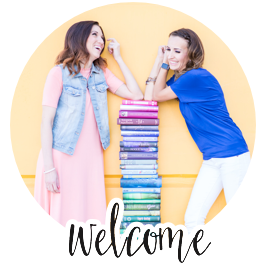 For book club with Delicious Reads this month we read the stunning non fiction novel, "The Devil in the White City" by Erik larson. 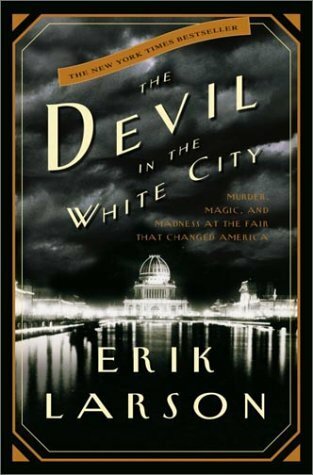 Larson imbues the incredible events surrounding the 1893 Chicago World's Fair with such drama that readers may find themselves checking the book's categorization to be sure that it is not, in fact, a highly imaginative novel. The Devil in the White City is an excellent read full of amazing facts, mystery, intrigue and chilling details that will stay with you long after you close the cover.